Hi, I'm Holly Johnson. I live in the Pacific Northwest and love exploring this beautiful state! By day I'm a product designer. By weekend I hike and hand letter trailhead names. 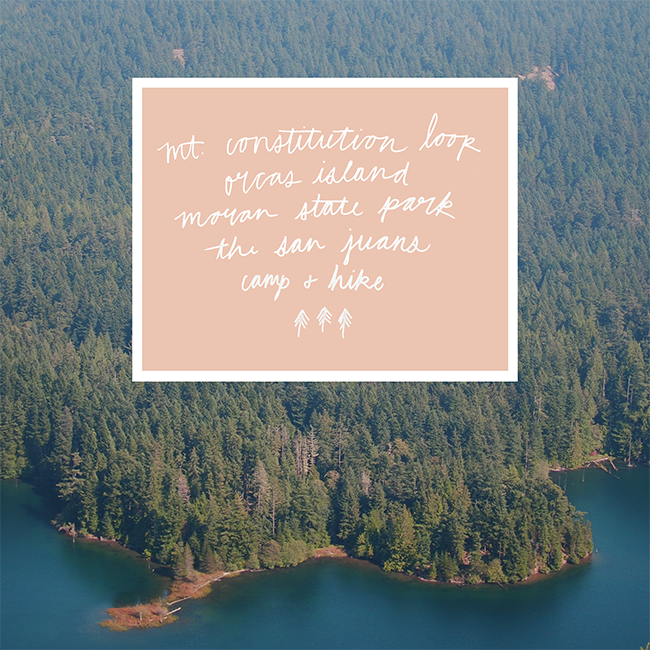 All original content and images for Hike the PNW is copyright. All images were taken and lettering created by Holly unless otherwise noted. When using images from Hike the PNW please credit and link appropriately.